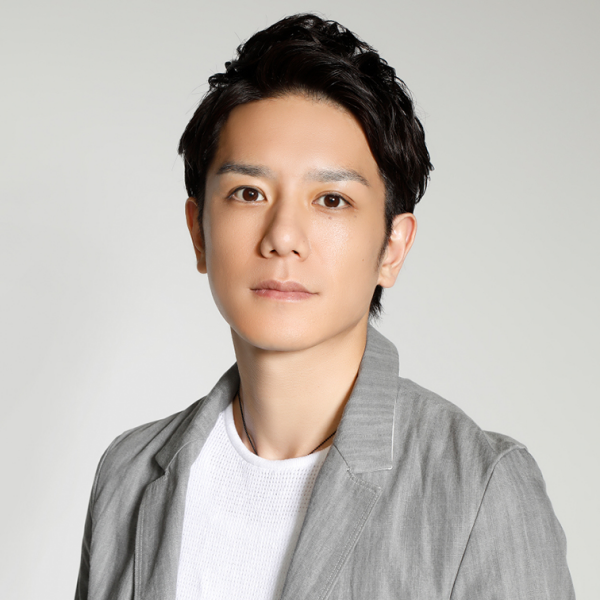 Former Tackey & Tsubasa member Hideaki Takizawa has a new position! At the beginning of 2019 he officially retired as a performer, it was previously reported that Hideaki would have a full time behind the scenes role. It is now revealed that Hideaki will become the president of a brand new subsidiary of Johnny & Associates called Johnny’s Island. The first order of business under Johnny’s Island will be the reformation of the Johnny’s Jr group Snow Man, since making their debut in 2012 they have worked closely with Hideaki throughout the years. They first appeared at “Takizawa Kabuki 2012”. On March 24th the new structure of Snow Man will be revealed, in March the “new” Snow Man will be appearing at a concert in Yokohama arena with SixTONES and Travis Japan.